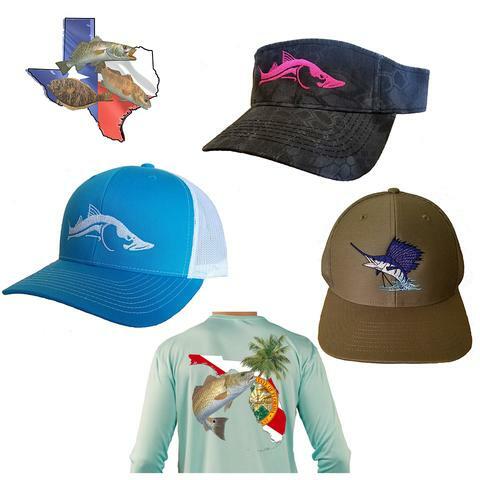 Top Quality and Nothing Less! 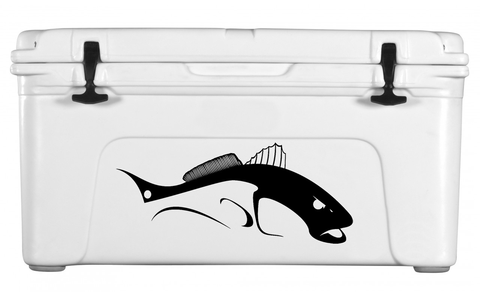 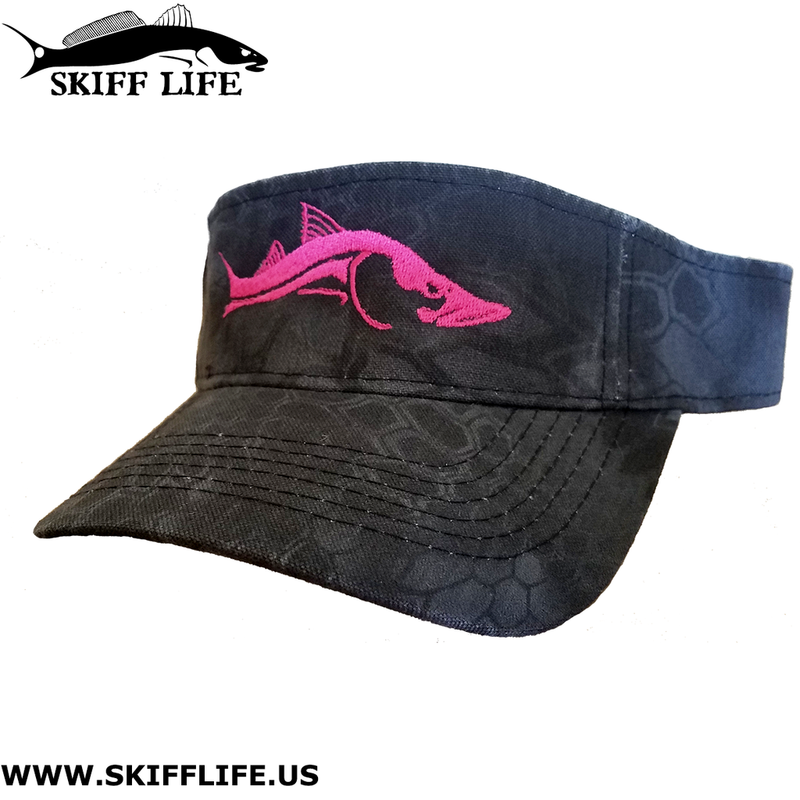 H:SKIFF…The Ultimate Skiff!! 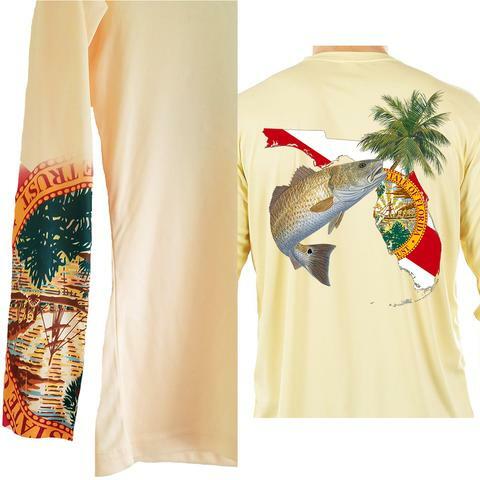 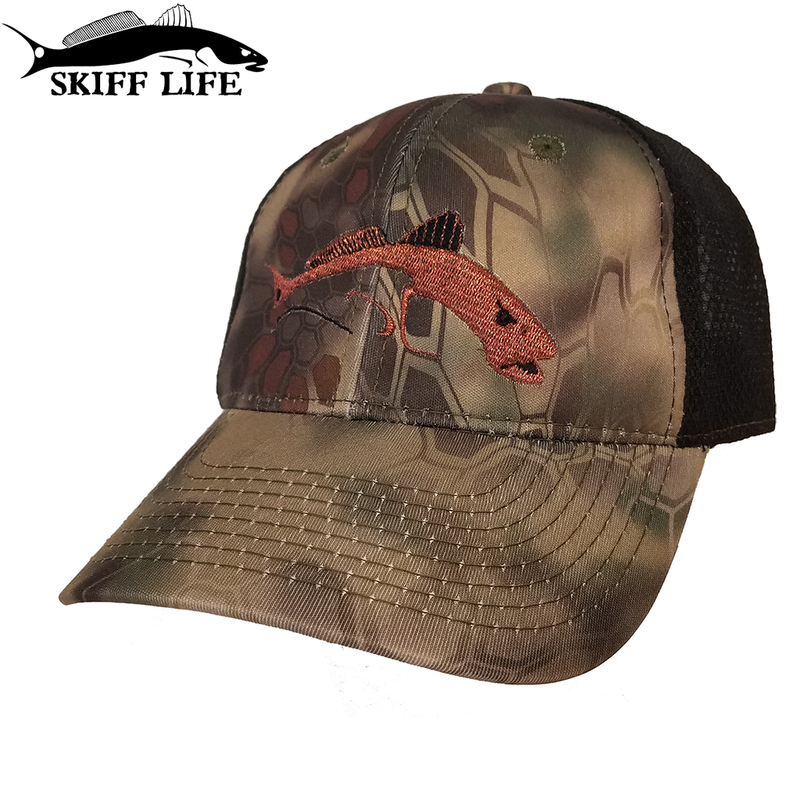 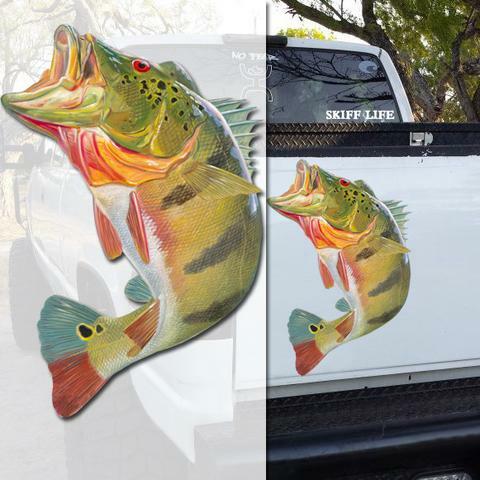 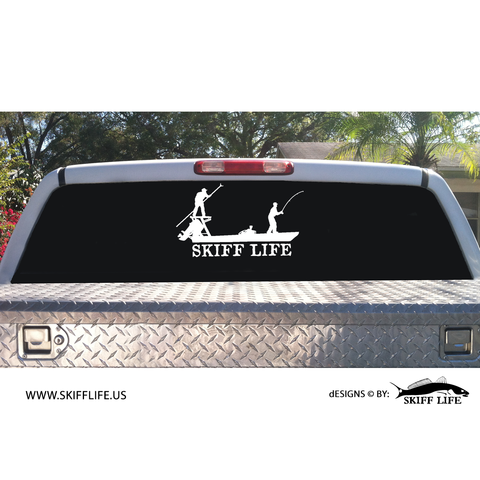 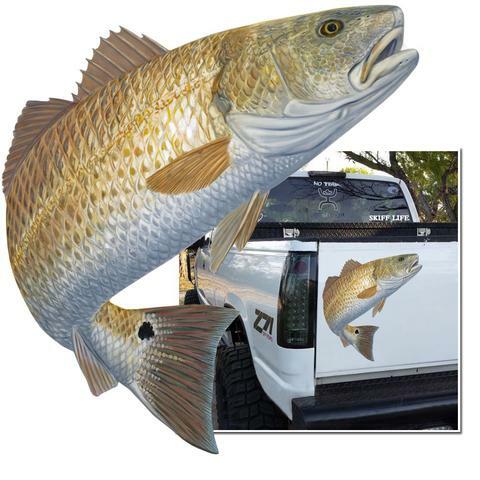 You are here: Home / skifflife / Top Quality and Nothing Less! 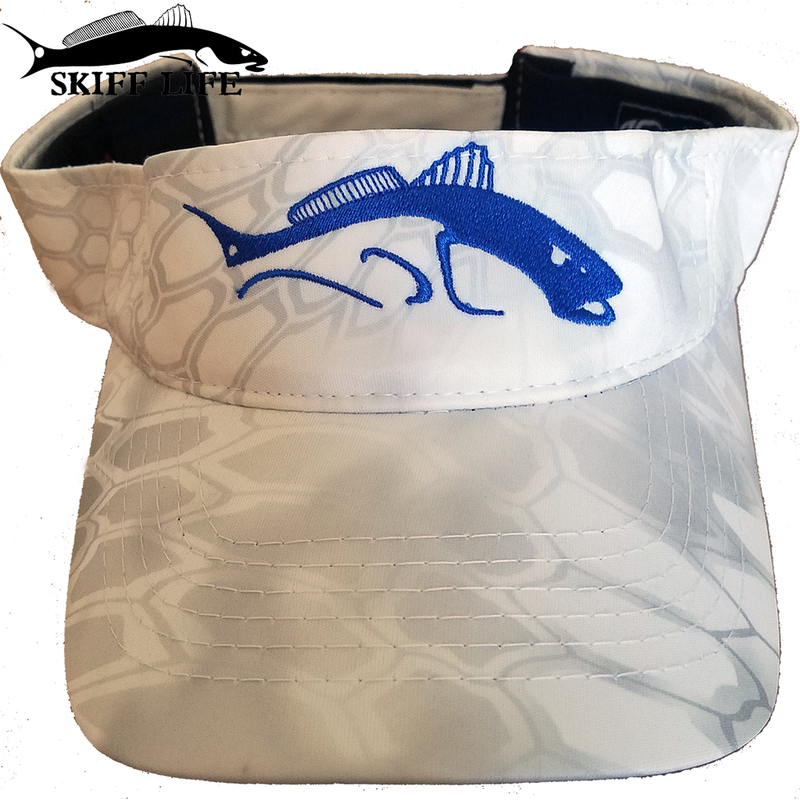 H:SKIFF…The Ultimate Skiff!! 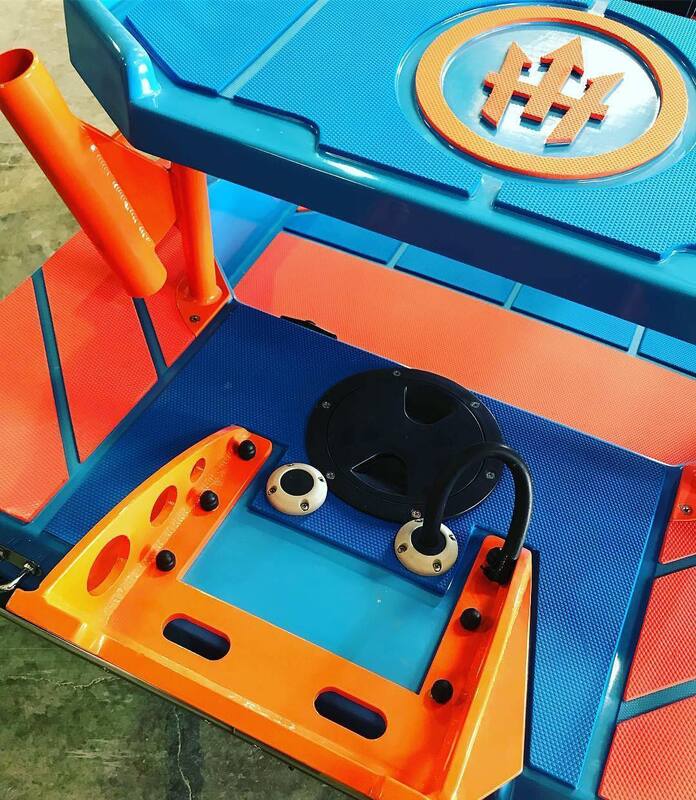 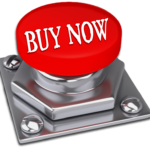 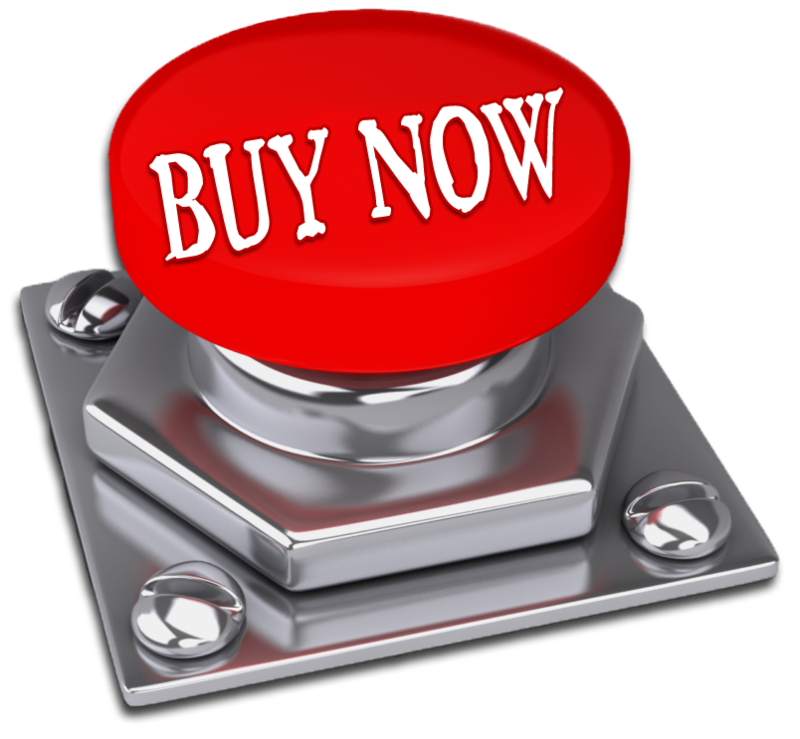 HCraft USA says: Top Quality and Nothing Less!